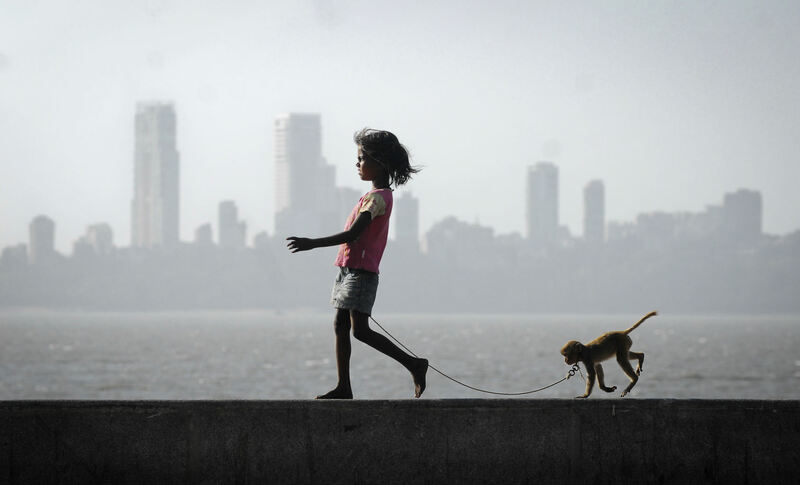 From redditor Daviddesousa we get this beautiful picture of a girl walking her monkey. There isn’t much information out there about the picture, its location, or the girl, but people of the internet seem to think it is Mumbai. I have always wanted to go to Mumbai, or well India in general. Anyone been? See the large version of this picture here.